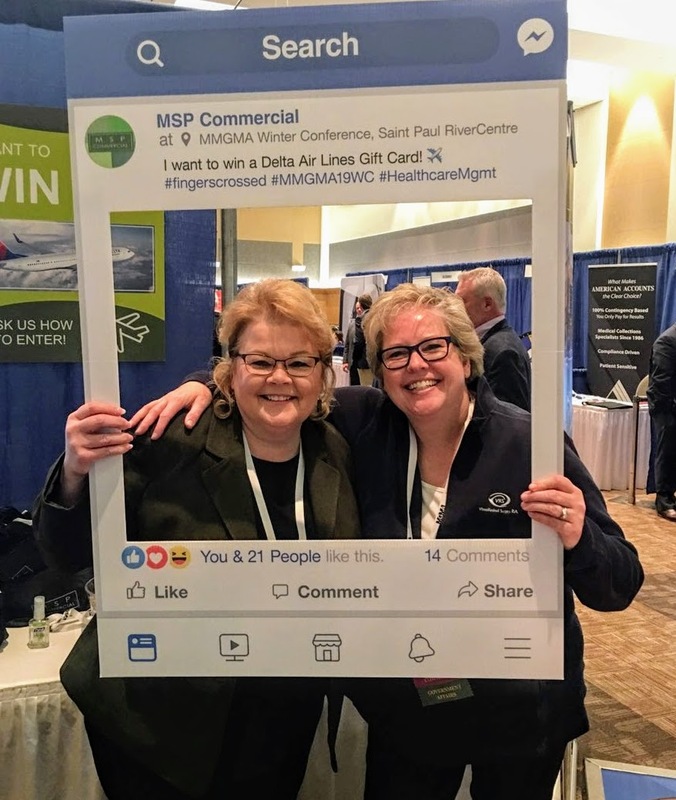 MINNEAPOLIS (September 13, 2018) – Real Estate Developer MSP Commercial teamed up with Brian Bruggeman of Colliers International | Minneapolis-St. Paul’s Healthcare Services team and independent multi-practice healthcare provider North Clinic P.A. 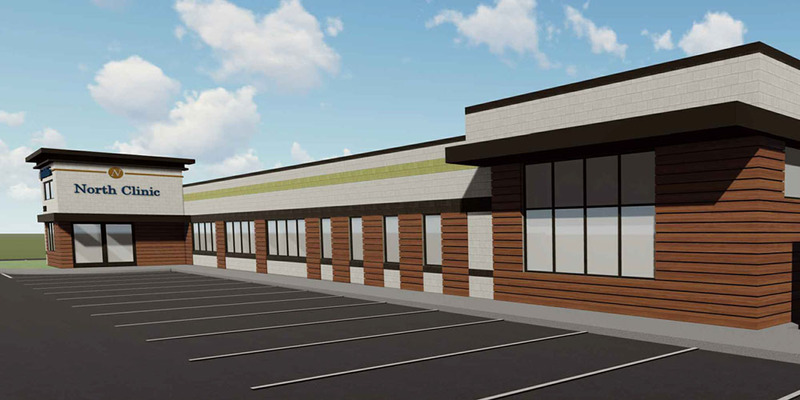 to develop a primary care and specialty clinic at 5109 36th Ave North in Crystal, adjacent to Cub Foods. Benefits resulting from the new location are expected to impact patients along with the local community. The clinic’s proximity to Highway 100 and retail-based surroundings add convenience for staff and patients, while the local community will gain easy access to an additional source of healthcare within the area. The former Chalet Liquors Store is an ideal location for North Clinic, who will be relocating their nearby Robbinsdale Clinic to this site. Project construction will start in late September. Plans include considerable mechanical and structural changes to make the shell building suitable for a medical setting, along with a 3,000 square foot addition to the south end. This will provide the clinic with just under 14,000 square feet upon completion in Spring of 2019. First patient day is currently scheduled for May 20, 2019. 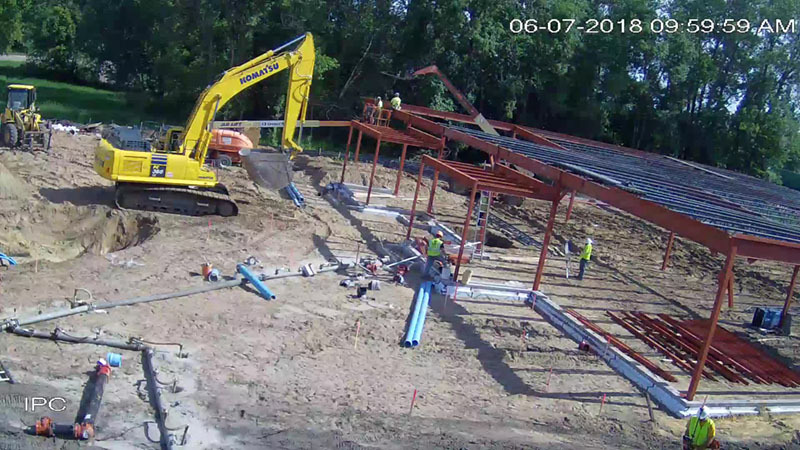 The project team consists of RJM Construction as General Contractor, Mohagen Hansen Architecture on shell and interior architecture and Loucks Inc. on civil engineering. MSP Commercial will be included throughout construction in a project management capacity and subsequently work with North Clinic as the long-term property management firm for the facility.